Propeller Anime: Anime Nite Dating Game + Double Feature on 7/13! Anime Nite Dating Game + Double Feature on 7/13! By popular demand, the Anime Nite Dating Game returns on Friday, July 13th at A Comic Shop! We're planning to hook up four new couples that will enjoy wonderful romance! But that's not all! We'll be showing TWO anime to sandwich our dating game, which will make for a hot night! The event officially begins at 8:00PM! You will not want to be late, especially if you plan to be a part of the dating game! RSVP on Google+ and/or Facebook! So you want to enter the dating game? Great! 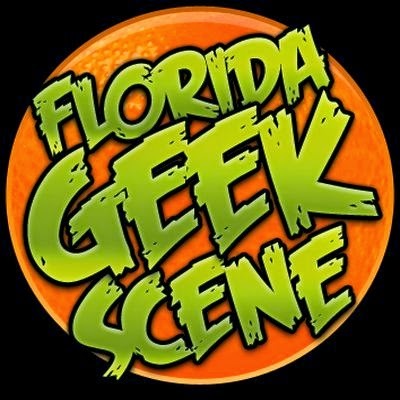 We will be conducting interviews/auditions from 7:45PM to 8:45PM on that night in the back of A Comic Shop. If you are late, well that's too bad! We'll have a chosen bachelor/bachelorette in each 10-minute round asking three randomly chosen contestants(that each passed the audition) questions that will help them determine who the best date is. Both sides will not be able to see each other. After 10 minutes have passed, our bachelor/bachelorette will choose their date! Winning couples will receive complementary movie passes! We'll be showing two different anime on this night, one to open up the event, and the other to close it! Both will be fun, interesting, and come from different eras. 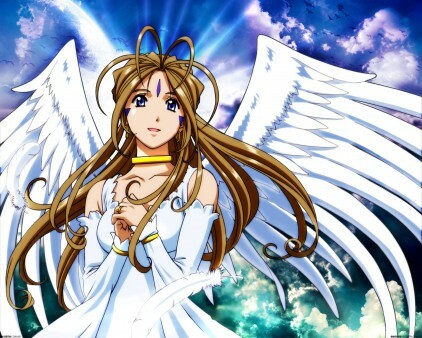 One anime we'll be showing will have a fond place in many fans' hearts. Based on the popular and enduring gender-bender, martial arts comedy is Ranma 1/2: Nihao My Concubine! 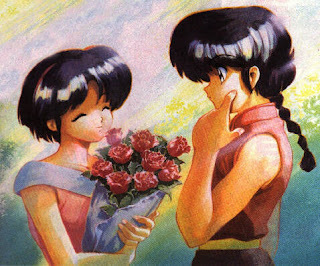 Never seen Ranma 1/2? Watch an episode on YouTube; it's easy to pick up! Anyways, the main cast end up on a deserted island, thanks to upperclassmen Kuno's crappy yacht. While awaiting rescue, all the ladies(and Akane) get kidnapped, one by one, by a group recruiting bride candidates for their leader. 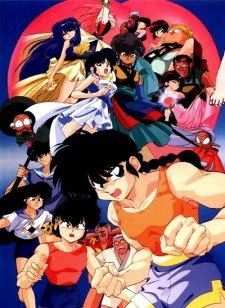 Ranma Saotome and the other men must rescue them from peril! The other anime we're showing is a more recent series. It's the first few episodes of Ah! My Goddess and you can read more about that here. This event is of course free and A Comic Shop is located at 114 S. Semoran Blvd. Winter Park, FL 32792. 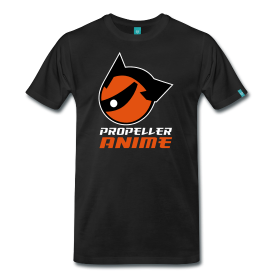 Please spread the word about Propeller Anime! You can like Propeller Anime on Facebook, follow us on Twitter, and keep us in your Google+ circles!